David Davis dismissed fears of a post-Brexit future akin to that depicted in the post-apocalyptic film franchise "Mad Max." Brexit will not lead to an Anglo-Saxon race to the bottom and Britain would not be plunged into a Mad Max-style world, said UK Brexit Minister David Davis in a speech in Vienna on February 20. Davis dismissed fears of a post-Brexit future akin to that depicted in the post-apocalyptic film franchise “Mad Max.” He claimed that opponents of Brexit had touted this as a possibility. As reported by Deutsche Welle, Germany’s international broadcaster, the 69-year-old minister also said Britain would continue to maintain the highest global standards. A commitment to workers’ rights, financial regulation, animal welfare and the environment was also given. 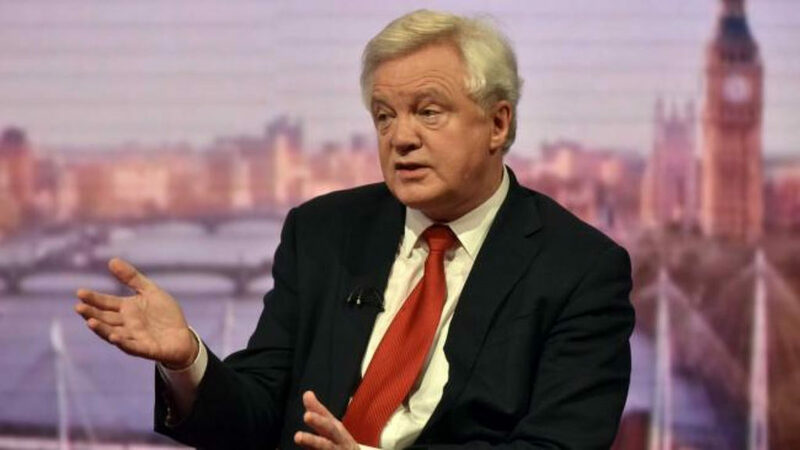 “The certainty that Britain’s plan, its blueprint for life outside of Europe, is a race to the top in global standards, not a regression from the high standards we have now, can provide the basis of the trust,” Davis said. In a separate report, British Prime Minister Theresa May made a keynote speech at the Munich Security Conference last weekend after meeting Chancellor Angela Merkel in Berlin. According to DW, questions have arisen over the nature of Britain’s plans with Merkel saying she was “curious” about, but “not frustrated” with the British government’s slow progress in presenting its plan for the future. Merkel also said that the bloc’s remaining 27 members would be left with a “very challenging” budget hole to fill.